Remember the legendary racehorses of yesteryear? The famous jockeys, the colourful trainers, and the many other great characters of the sport? Remember a time when the whole country would come to a virtual standstill for great events like the Derby and the Grand National?, While horse racing may still provide a glorious and compelling spectacle, the sport of kings was at its most majestic in decades past. This beautiful collection of photographs and memories takes you back to that wonderful era with a unique look at the sport’s long and rich heritage. Drawing on 100 years of outstanding photographs in the huge Mirrorpix archive, this book brings racing to life as it once was. All the excitement, drama, and thrill of the chase are evoked, along with profiles on the great and the good of the game, from champion riders to trackside rogues, cup-winning thoroughbreds to the less-heralded but no-less loved plucky competitors of their day. This book celebrates the sport’s grass roots, its customs, curiosities, and unique characteristics held dear by racing lovers around the world. 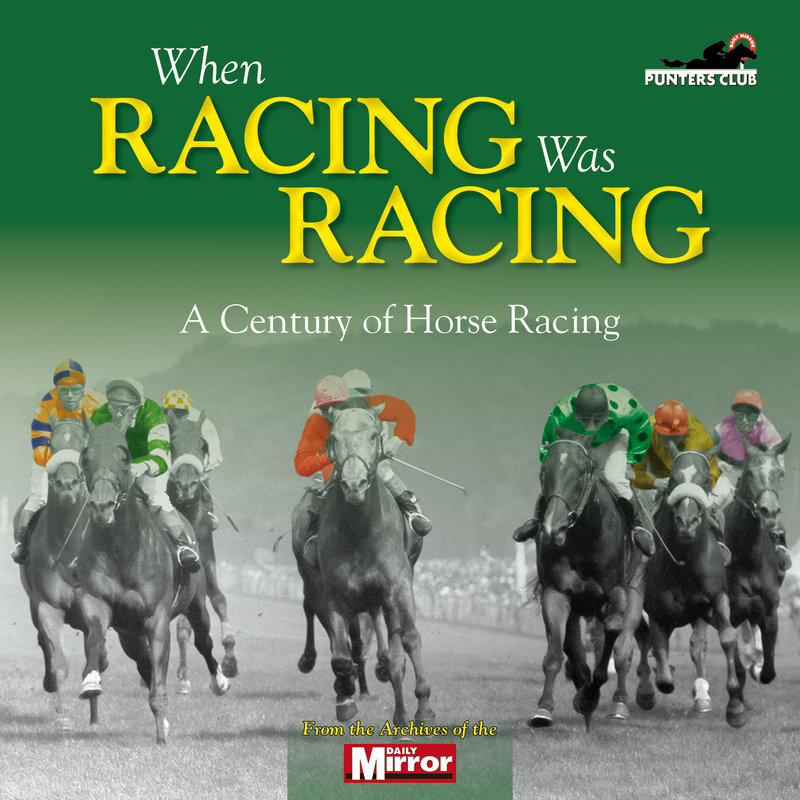 Written by award-winning author and sports journalist Adam Powley, and ranging from the grandest venues to the humblest tracks, this is the perfect illustrated guide to racing’s golden age.